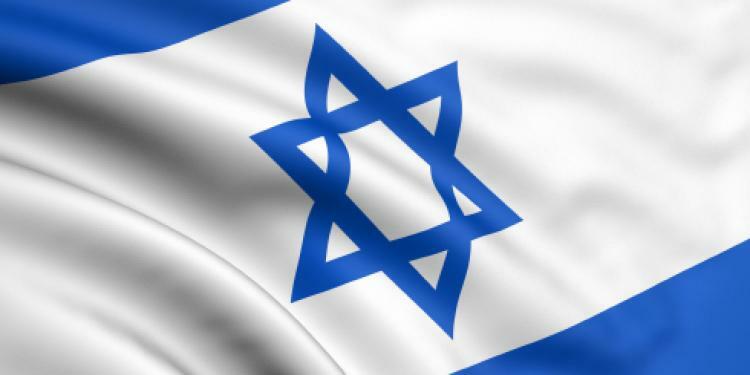 When Is Yom HaAtzmaut (Independence Day) 2019? Is Yom HaAtzmaut (Independence Day) a Public Holiday? Yom HaAtzmaut (Independence Day) is a public holiday. It is a day off for the general population, and schools and most businesses are closed. In the United States and other parts of the world, many Jewish communities observe Yom Ha'atzmaut, which marks the anniversary of Israel's declaration of independence. Read more about Yom HaAtzmaut (Independence Day).